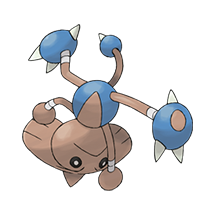 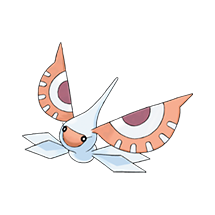 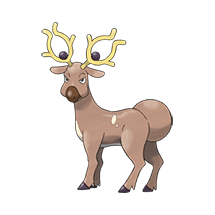 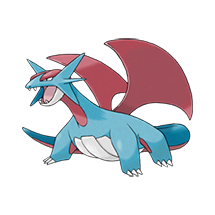 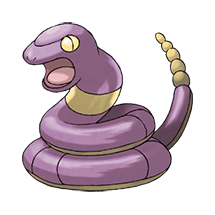 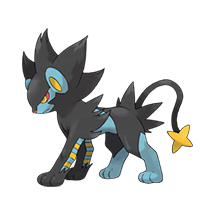 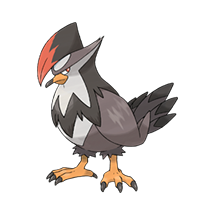 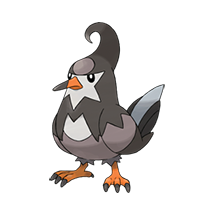 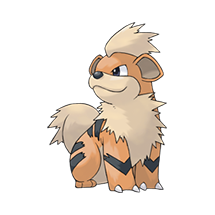 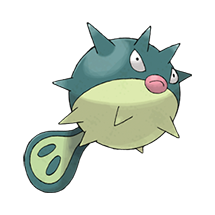 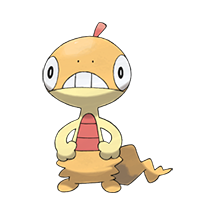 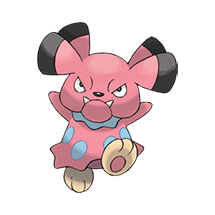 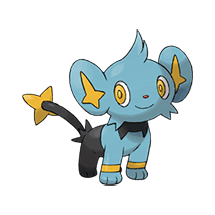 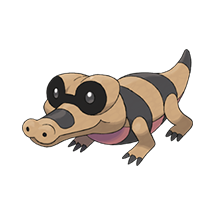 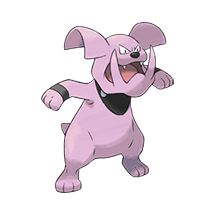 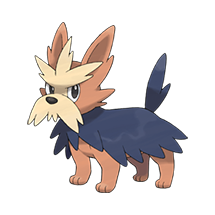 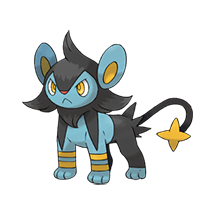 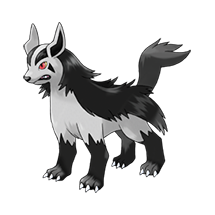 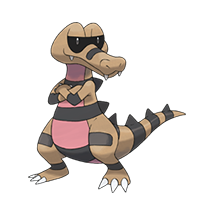 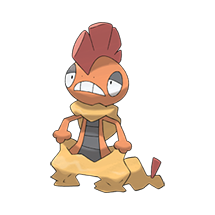 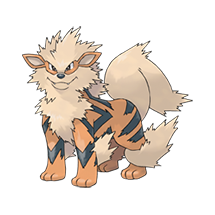 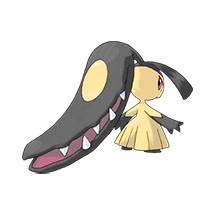 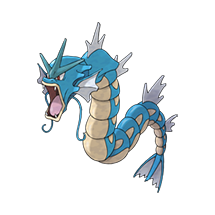 Effect: When this Pokémon enters battle, the opponent's Attack is lowered by one stage. 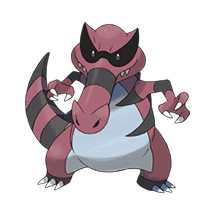 In a double battle, both opponents are affected. 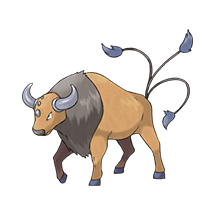 This ability also takes effect when acquired during a battle, but will not take effect again if lost and reobtained without leaving battle. 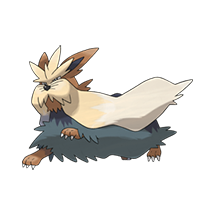 This ability has no effect on an opponent that has a substitute. 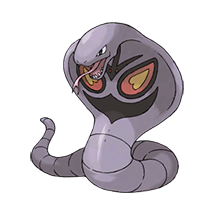 Overworld: If the first Pokémon in the party has this ability, any random encounter with a Pokémon five or more levels lower than it has a 50% chance of being skipped.